Each row in the spreadsheet represents a transaction. The transaction must include a buyer and a seller. The seller is typically the company. However, In some cases, the seller might be another shareholder. We call these transactions 'transfers'. What is a share number? Share numbers is a compliance needed in some European countries. According to compliance, all shares must have a unique share number. In order to add share numbers to the CSV, you will need to make sure you have activated share numbers in the company settings. Here is a guide to do this. The email address of the investor. 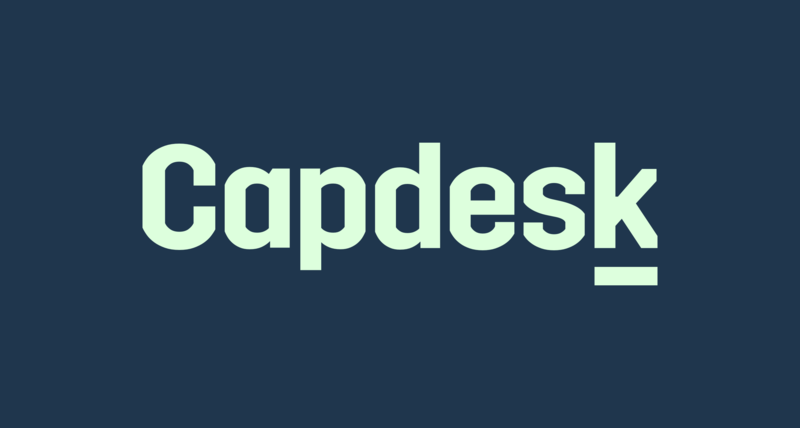 Make sure that the email is correct as this becomes the unique id on Capdesk. Here you can specify an email for a seller of shares other than the company. Note: It is very important you use the same mail for the seller as used earlier. If the seller of shares is a company investor you need to fill in the companies registration number. It is very important you use the same registration number as earlier. If the seller is not a company then leave blank. In this column you insert you share numbers. Simply ignore share numbers in the file and the system will auto generate share numbers for all transactions. In order to add share numbers yourself, you will need to add the column: share_intervals to the existing fields. Learn about the existing fields here. In this column, you can write in share intervals like 1-5, 7-8, 9,-10 etc. Make sure the quantity of shares issued suits the share numbers! This message means you have succesfully uploaded your file. d. Make sure the quantity of shares issued suits the share numbers!